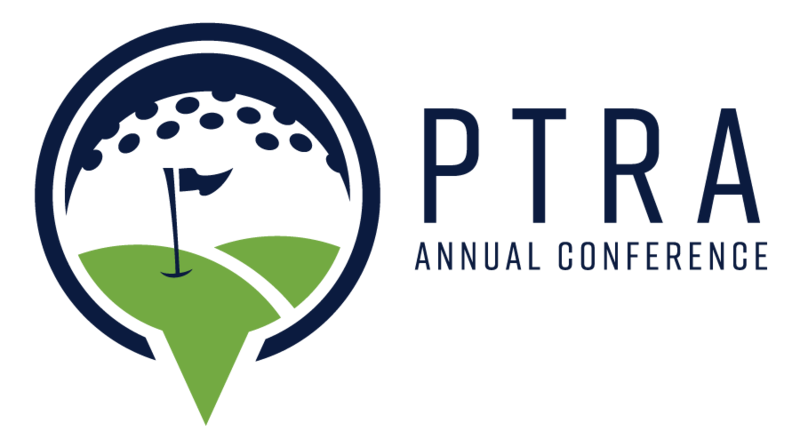 When PTRA conducts its Annual Conference, one of our primary goals is to offer unparalleled networking opportunities for Representative and Principal (manufacturer) members. RepMIX is one of our programs that helps us do just that. RepMIX is a 4-hour block of time for up to eight 25-minute formal interview sessions that allow for the opportunity for Representative members to meet privately with Principal members to nurture their existing relationships or generate business and discuss representation. You can sign up for RepMIX at the time of registering for the conference on either the online form or the paper form in the Conference Brochure. Manufacturers purchase the interviewing booth. Representatives "opt in" to interviewing. Only one person from a participating company should sign up for RepMIX - others are more than welcome to join onsite, but only 1 should be involved with the purchasing and scheduling. There are 2 options for scheduling your RepMIX appointments. You can participate in the online scheduler - this is a secure online platform that will allow you to set your availability, access the participants profiles, "prioritize" who you would like to meet with, request appointments, receive requests for appointments, and ultimately receive your schedule uploaded into the "My Schedule" section in the conference app. The system will generate your schedule for you based off of mutual requests (you requested them and they requested you), your availability, and any prioritization that you make. You can set your own appointments - you would still be able to request access to a download of the profiles for informational purposes, but you will be responsible for reaching out to the companies directly and setting your own schedule "offline". How do I access the online scheduler? Login credentials and information were sent via email to participants the last week of March. Contact PTRA HQ at [email protected] with any questions! Please note: unfortunately, the online scheduler is not compatible with all mobile devices. If you are experiencing issues, please try accessing from a desktop. Just contact PTRA HQ at [email protected] and we'd be happy to help! How do I know if I've requested someone or not? Labeled as "Cancel Request" and a priority rating button reading "Medium" appears = YES, You have requested an appointment with this person. Labeled as "Request" and a button reading "Do Not Meet" is listed = NO, You have NOT YET requested an appointment with this person. How do I know if someone has requested me? On the far left navigation bar, you will be able to select "Your Requested Meetings." Once you select that button, every person that appears on that screen are the people/companies that have requested an appointment with you. Please note: the system does not send you a notification (we're hoping they will be able to offer that in the future!) so be sure to check back frequently for any new requests! How do I know if I have a "mutual request" for an appointment? In combining the above two answers, if you select "Your Requested Meetings" and then look on that list for those who you have also requested (has a Low, Medium, or High priority button) - those people will be the ones who you have requested and have also requested you, a.k.a. "Mutual Requests." I have a lot of mutual requests - how do I know who I will actually have appointments with? Everyone has the ability to prioritize who they would like to meet with. After you make your requests, select "Low, Medium, or High" directly on the person. Please note, however, that the other party will be able to prioritize as well (both sides are taken into consideration) and no matter how you prioritize someone, if they don't request you back, you will not have an appointment with them. I already set up a few appointments on my own - how do I ensure the system doesn't assign me an appointment during that time? Please contact us to have your unavailability times entered. Why isn't there anything in the Schedule tab when I log in? You won't have a schedule loaded into the Schedule tab until all requests are finalized and schedules have been published. Schedules will be published on April 25th. Try checking back then! Why isn't the appointment setting actually inside the app? In a perfect world, it would be! Unfortunately, there are no app companies that are able to accommodate our RepMIX appointment setting needs. In an effort to keep your information secure and private, this is the best route that we were able to find. The good news is that when your schedule is finalized, all of your appointments WILL be uploaded into app! You will see it in "MySchedule" under "MyEvent" in the conference app by the time of the conference.